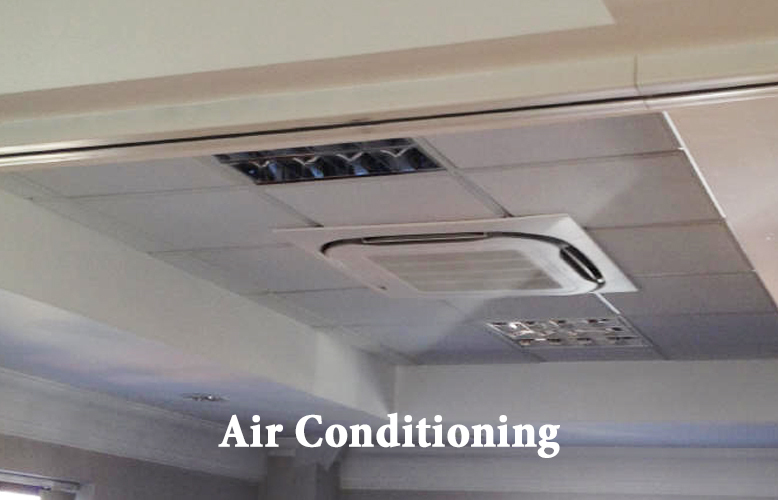 Orion air conditioning & refrigeration ltd is pleased to complete the installation of Martin Industry Air Conditioning wall air conditioning heat-pump heating system in the office areas. The project was based on two floors and 3 office areas. The building was one of the existing buildings on the The Granary Industrial Estate. 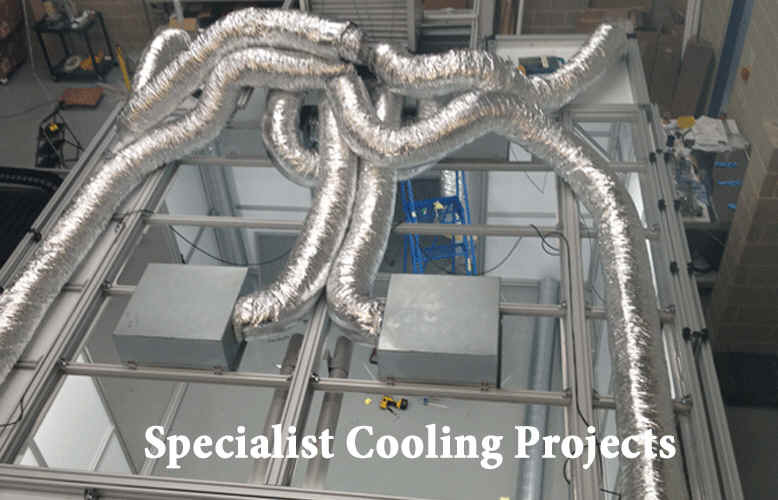 Martin Industries KFR wall air conditioning are a budget air conditioning and heat pump system with a high COP. The units are A energy rated and have recently had a facelift with a new improved white finish. The facelift has given the KFR a Lg Air Conditioning Libero-S look which has a artistic and pleasing to the eye look. This is suppressing for a budget range and makes them great value for money. APS offers a range of purification and other services for monoclonal and polyclonal antibodies either customer developed or those developed by APS. Purification methods are dependent upon the isotype of the antibody for culture (IgA, IgG or IgM). Preparation of affinity matrices using customer-specific immobilised peptide and protein ligands; Metal chelate affinity chromatography. 1 x EasyFit Wall Mounted Air Conditioning Inverter Heat Pump KFR-63IW/X1c (7 kW / 24000 Btu). 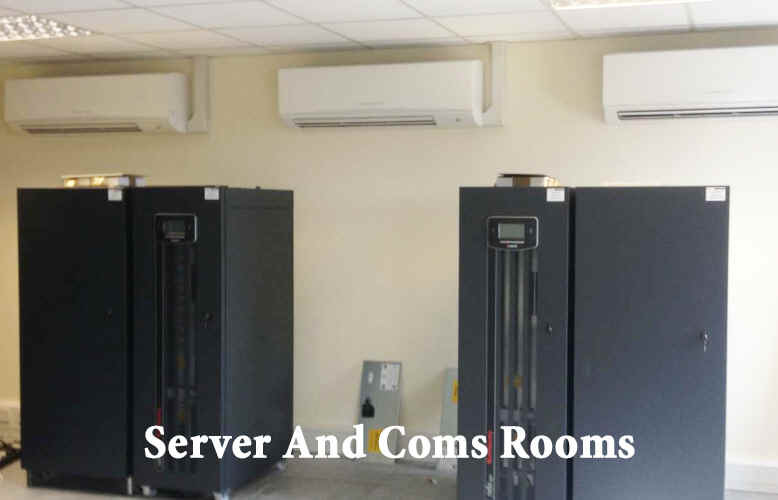 The KFR units have a great efficiency and will operate in temperatures ( -10 DegC to 32DegC) whether heating of cooling so are also suitable for server rooms.